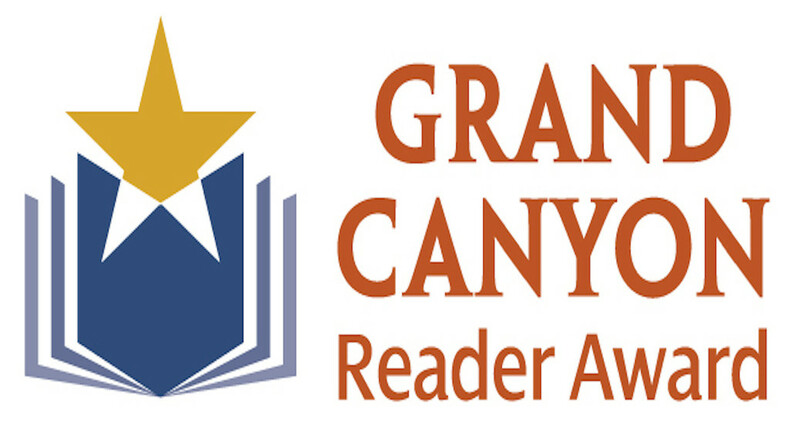 The website also has curriculum ideas, teacher’s guides, bookmarks and voting stickers. Consider inviting me into your class or to visit your school to share my presentation on D is for Desert. 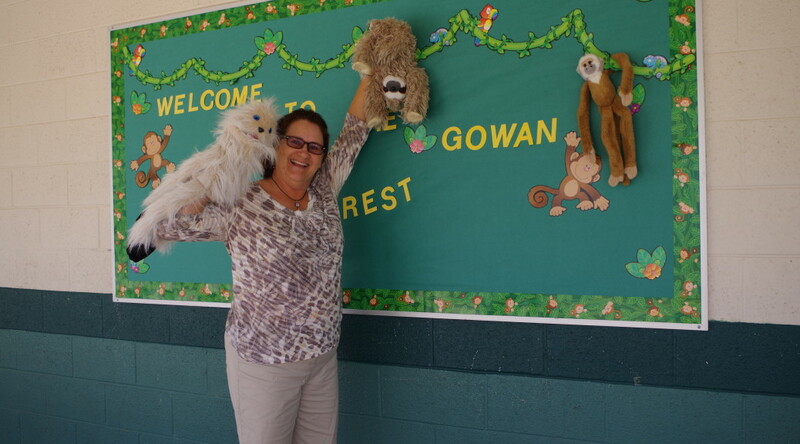 Check out the details on my SCHOOL AUTHOR VISIT PRESENTATIONS page. Imagine a three week adventure in the rainforest. That’s how 22 future fourth graders at Cotton Boll Elementary School in Peoria spent their summer vacation. And they even wrote a book about it! I was invited to take students on a journey through the nonfiction writing process to create a class alphabet book. 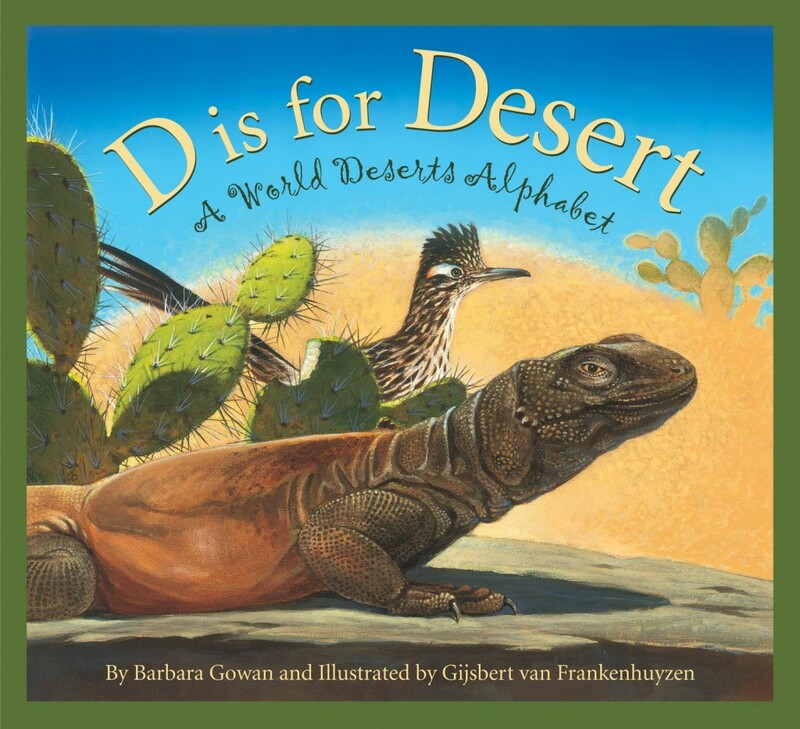 Everyone first learned about the biome they live in when I shared my book, D is for Desert – a World Desert alphabet and then it was off to the rainforest via a slide presentation of my photographs of the Amazon. It was a trip that didn’t require a passport or inoculations! 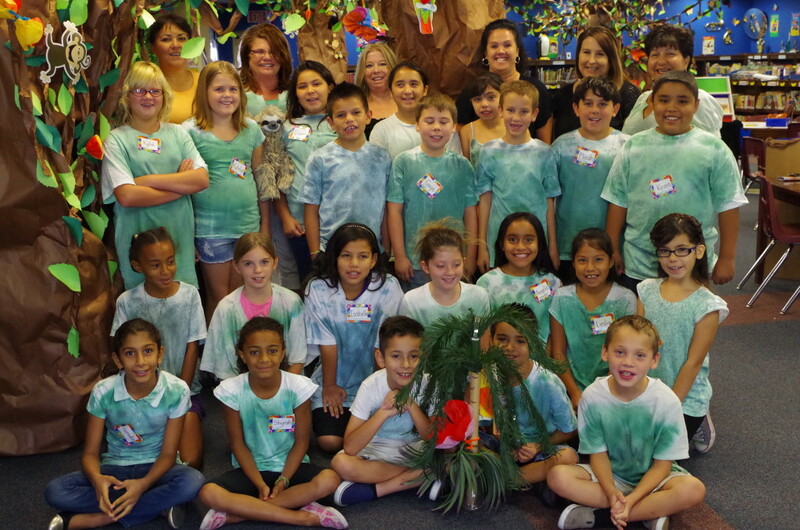 Kids met in the library decorated as a colorful rainforest by library tech Margaret Crabtree. I visited four mornings and in that time we brainstormed and selected an animal for each letter of the alphabet, researched, wrote (and rewrote) and completed illustrations. Teachers continued the writing process (including peer editing) and also shared activities from rainforest read-alouds to tie-dying tshirts to puzzles and more on the other days. The books will be published by Vesuvius Press and distributed to the kids during a family literacy celebration in September. Thanks to Title 1 coordinator Kevin Adams and teachers Margarita Garcia, Linda Lavender, Amy Wallander and Sharon Stutzman. To learn how to bring this writing workshop to your school, check out the Build a Book Writing Workshop page. 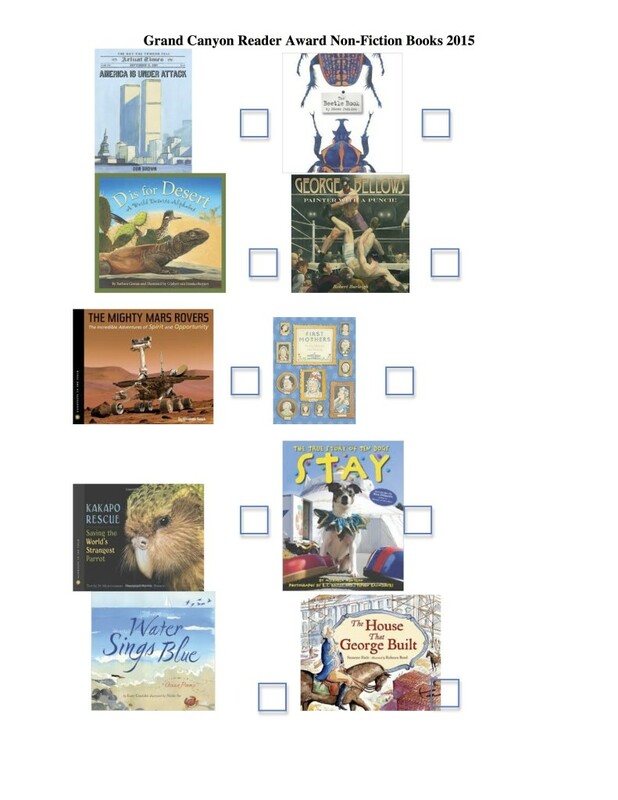 Other author opportunties are outlined in the School Author Visit Presentations and Family Literacy Night pages on this website.